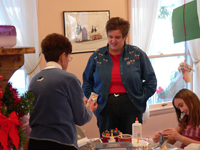 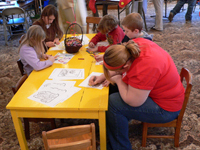 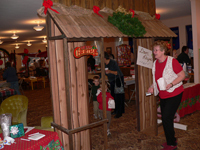 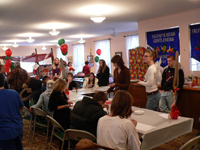 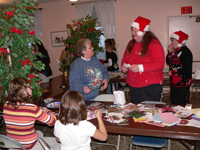 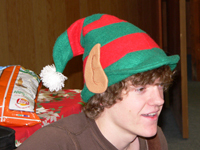 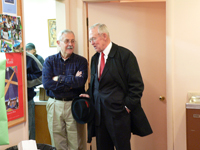 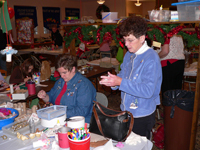 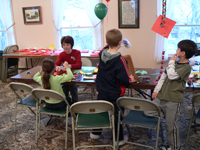 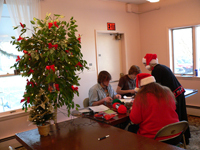 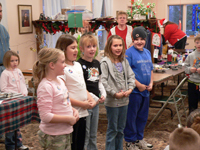 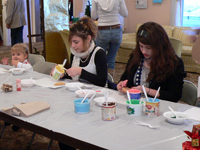 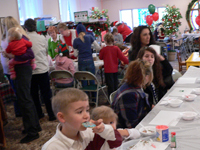 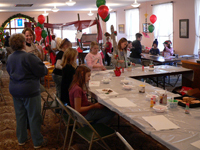 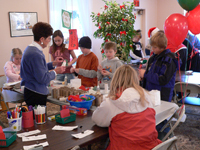 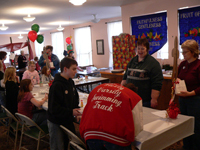 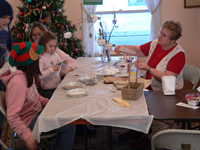 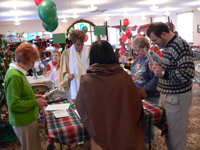 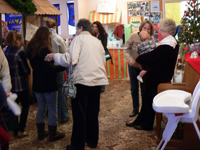 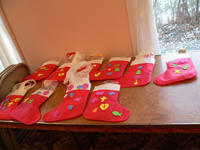 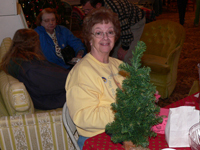 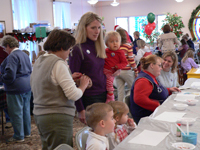 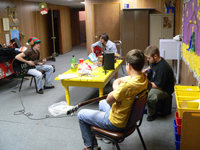 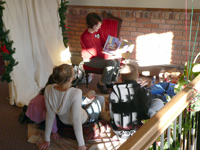 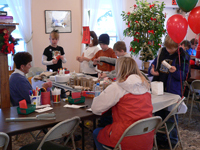 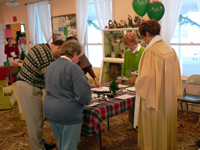 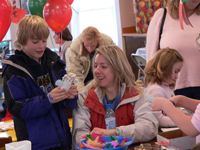 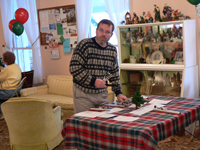 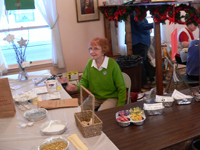 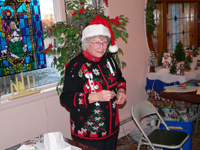 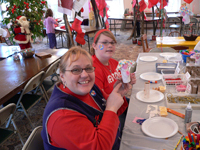 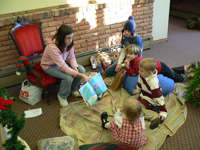 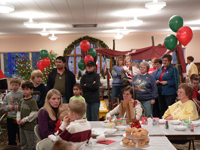 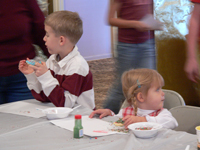 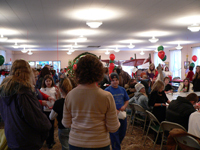 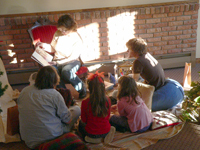 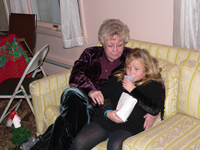 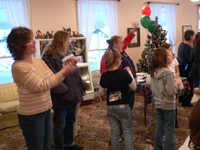 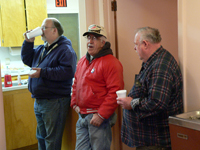 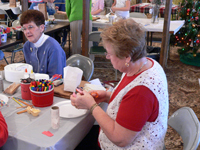 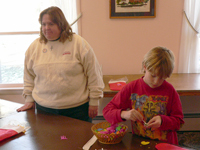 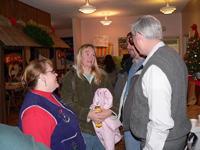 The Advent Children’s Fair was held on Saturday, December 9th, from 3  5 p.m. at the church. 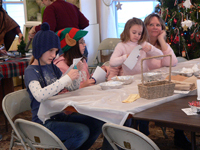 Over 40 children enjoyed an afternoon of craft projects, games, music, story telling, door prizes and a drawing for an iPod Shuffle. 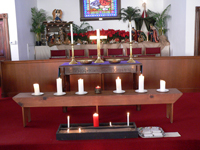 In the sanctuary, there was an opportunity for quiet time, meditation, and prayer. 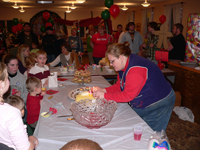 Candles were available for lighting, and the pastor and elders were present to help those who felt a need for healing prayer and anointing by oil.